Nottingham Trent University is the first UK university to be awarded the Purple Flag accreditation – for its night-time culture and promoting the safety and wellbeing of visitors and students. Similar to the Blue Flag for beaches – the Purple Flag accreditation is given for the evening and night-time economy (ENTE) which aims to raise the standard and broaden the appeal of town and city centres between the hours of 5pm and 5am. Areas awarded the Purple Flag are recognised for providing a vibrant and diverse mix of dining, entertainment and culture while promoting the safety and wellbeing of visitors and local residents. Since 2007, the programme has awarded the Purple Flag status to over 70 towns and cities in the UK and Ireland. Purple Flag accredited areas have all reported a consistent increase in footfall and a decrease in crime within the ENTE. 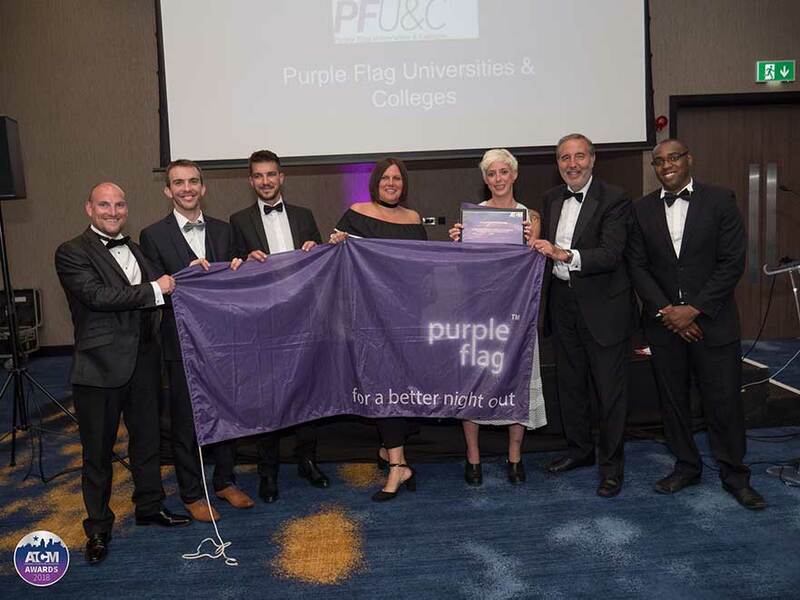 The Purple Flag Universities and colleges programme (PFU&C) was launched in 2017 by the Association of Town and City Management and forms a new part of the Purple Flag accreditation programme. The aim is to raise the quality and transform the experience of all who study, live and work in universities and colleges across the UK. Nottingham Trent University was recognised for demonstrating best practice, and has set the bar for future university submissions. There were no recommendations made in terms of improvements needed, and no areas of concern were highlighted. Professor Eunice Simmons, Deputy Vice-Chancellor of Nottingham Trent University said: “We’re thrilled to be paving the way for our students by providing an environment which has been recognised for its safety, as well as the diverse culture and experiences on offer. The new part of the Purple Flag programme will set a quality benchmark for the management of university and college campuses, neighbouring urban centres and the links between. It will raise aspirations, acknowledge excellence and celebrate good practice in academic centres across the UK. The Purple Flag programme is managed by the Association of Town and City Management (ATCM) which works alongside – a partnership of key stakeholder groups backed by Government, police and businesses, as well as the UK sponsors ITG and Diageo Great Britain. Nottingham Trent will be presented with its accreditation certificate and flag at the Purple Flag Awards night taking place in Hull on 27 June 2018. 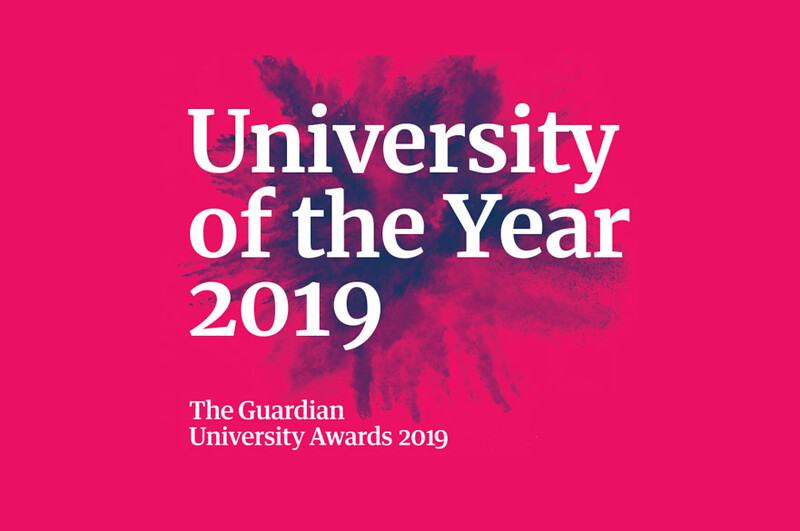 * Nottingham Trent University was named University of the Year 2017 at the Times Higher Education Awards and Modern University of the Year in The Times and Sunday Times Good University Guide 2018. The award recognises NTU for its strong student satisfaction, quality of teaching, overall student experience and engagement with employers. 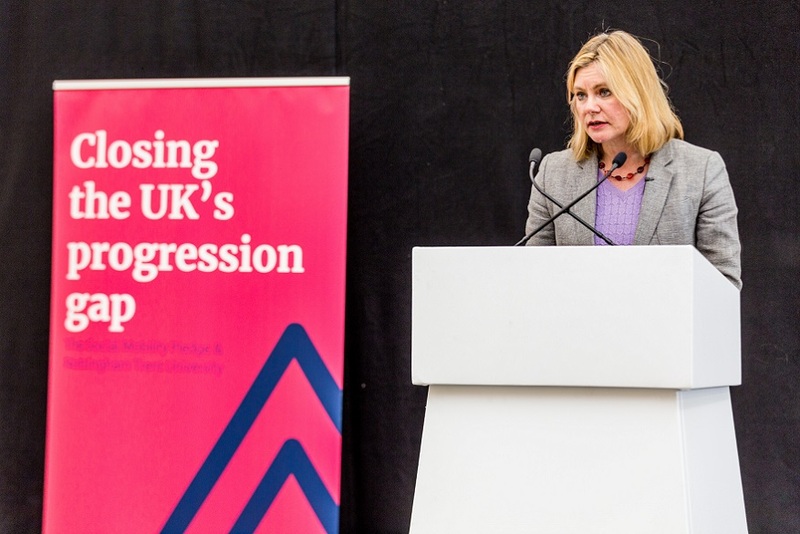 * Nottingham Trent University (NTU) has been awarded the highest, gold, rating in the Government’s Teaching Excellence Framework for its outstanding teaching and learning. * NTU is one of the largest UK universities with nearly 28,000 students and more than 3,500 staff across four campuses, contributing £496m to the UK economy every year. It is one of the most environmentally-friendly universities, containing some of the country’s most inspiring and efficient award-winning buildings. * The University is passionate about creating opportunities and its extensive outreach programme is designed to enable Nottingham Trent to be a vehicle for social mobility. NTU is the sixth biggest recruiter of students from disadvantaged backgrounds in the country and 95.6% of its graduates go on to employment or further education within six months of leaving. * NTU is home to world-class research, winning The Queen’s Anniversary Prize in 2015 - the highest national honour for a UK university. 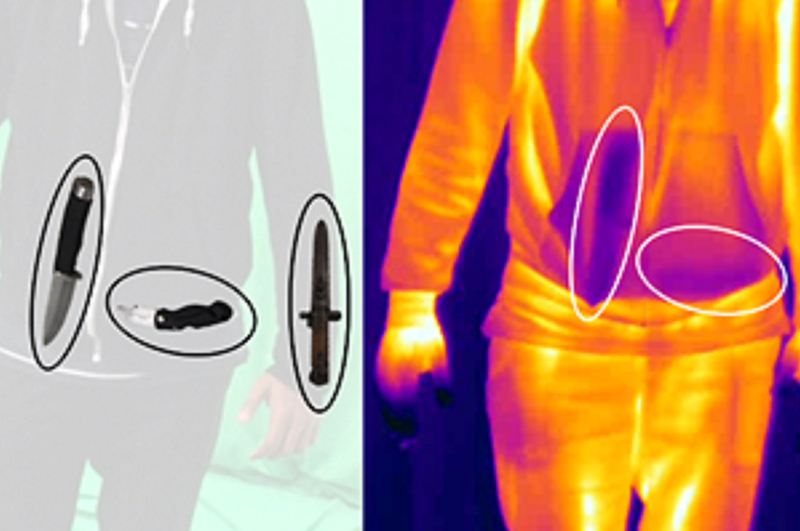 It recognised the University’s pioneering projects to improve weapons and explosives detection in luggage, enable safer production of powdered infant formula and combat food fraud. * With an international student population of approximately 2,600 from around 100 countries, the University prides itself on its global outlook. The ‘after dark’ economy is worth over £66bn annually to the UK, supporting thousands of businesses, employing 4.5% of the UK workforce, and significantly contributing to local economies. This series of events intends to capture people’s imaginations, change perceptions and encourage people to do something different with their evening in a variety of locations.